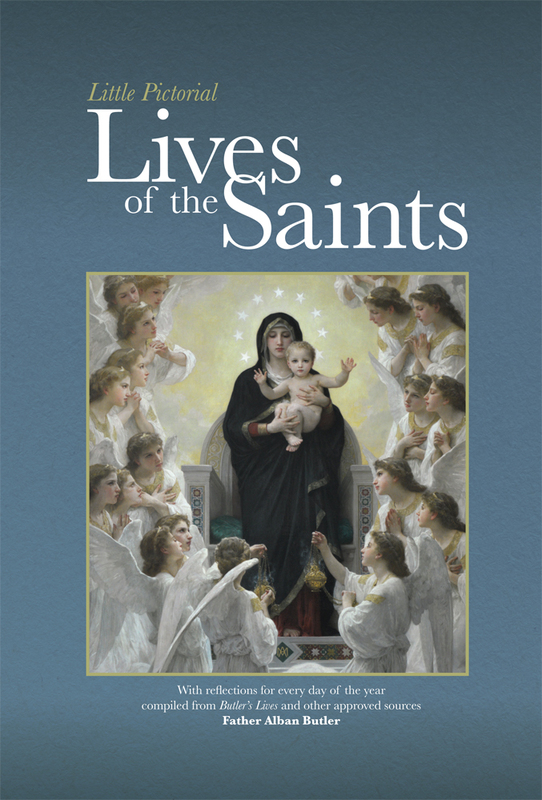 This book of nearly five hundred pages is the perfect solution for so many Catholics anxious to get reacquainted with the lives of the more popularly known saints, but who have too little time to read more thorough biographies. Although the composite sketches are written as simple summaries, children are going to need their parents help in identifying titles, locales and other related history. 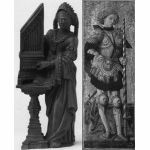 There are approximately five hundred entries covering the feast days for each day of the year with an accompanying pictorial sketch of the saint being honored. 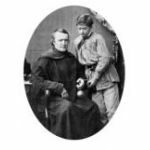 The historical information is taken from the original work of the great hagiographer, Father Alban Butler, as well as from a few other sources. Meditations are also provided for the major moveable feasts. A convenient index for ready reference completes this most excellent pious work. 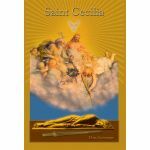 If you are looking for a more abridged version of the original Butler's Lives of the Saints, you have it here. Preserving Christian Publications has done a much needed service in republishing these handy pictorial hagiographies. 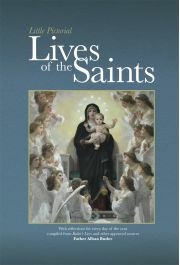 Excellent for family reading at dinner or after the Rosary. What better way to incite young and old to imitate the saints than by giving them a less compendious and easily read production through which to whet their appetite with holy desires!